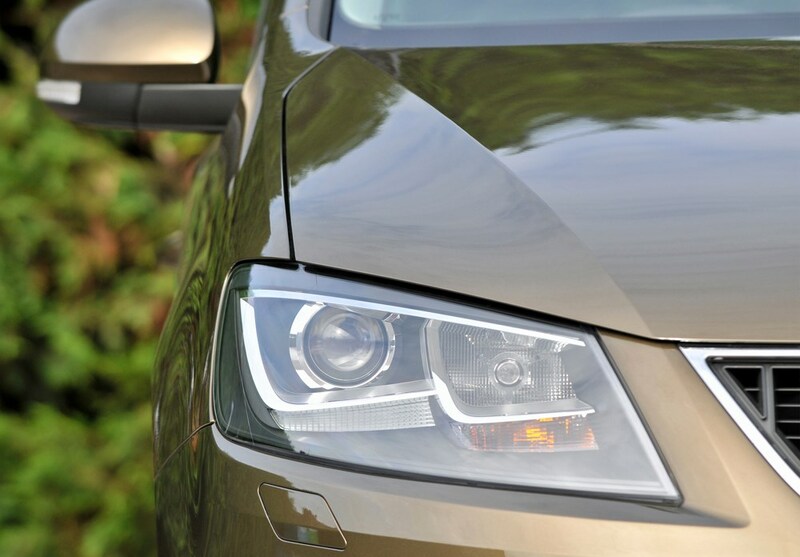 Insurance group: 13 - 25 How much is it to insure? 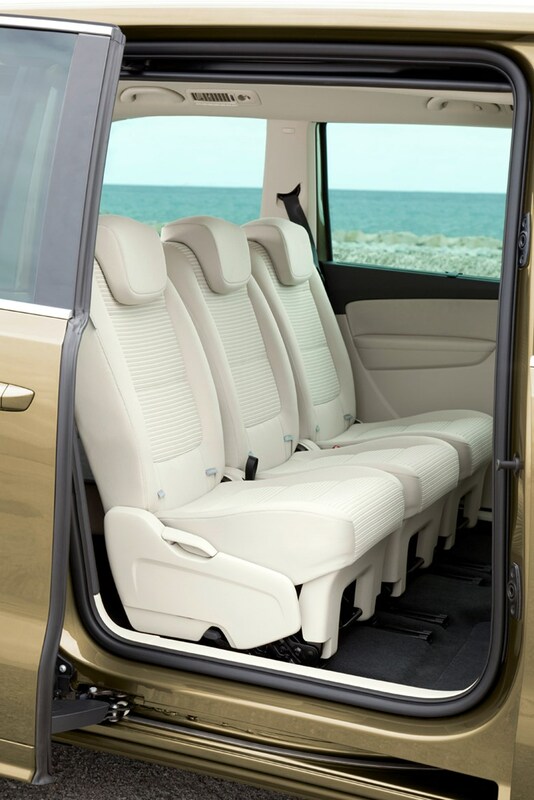 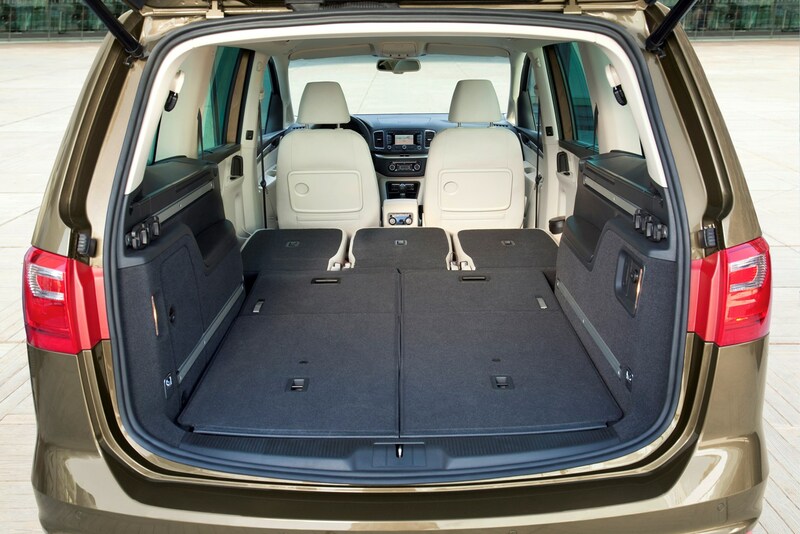 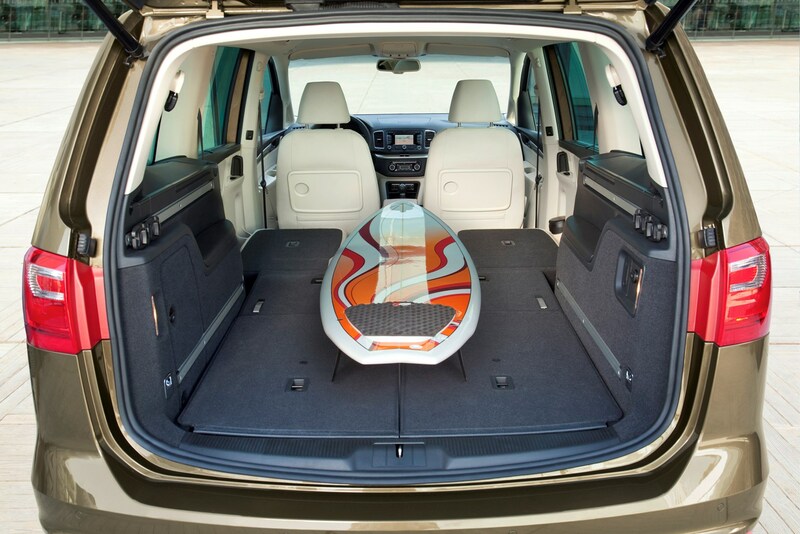 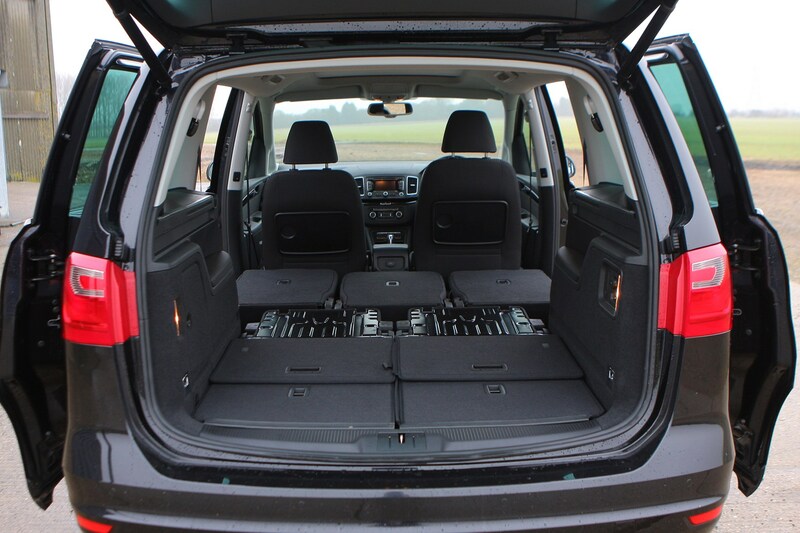 When it comes to seven-seat cars very few can claim to carry that many people and do it with ease. 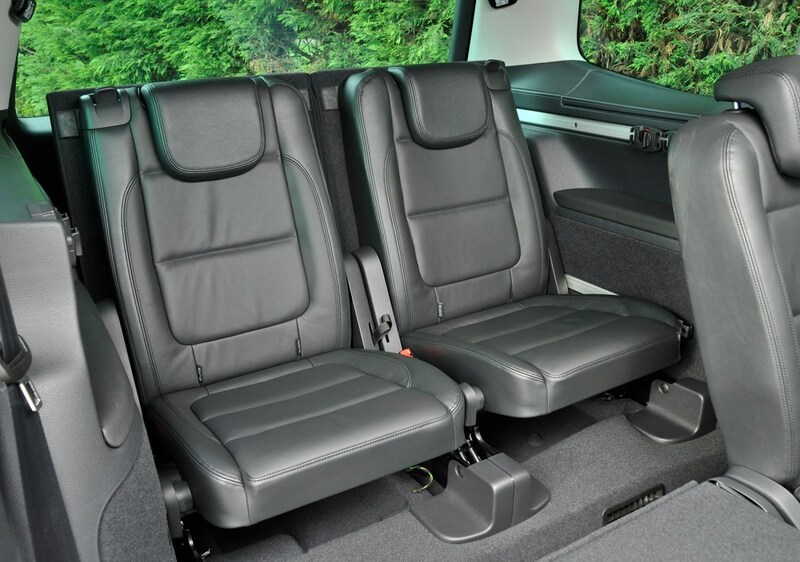 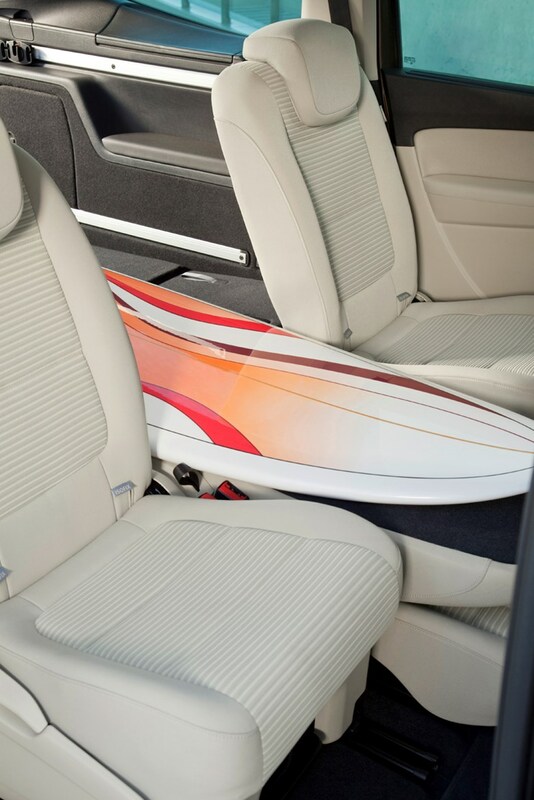 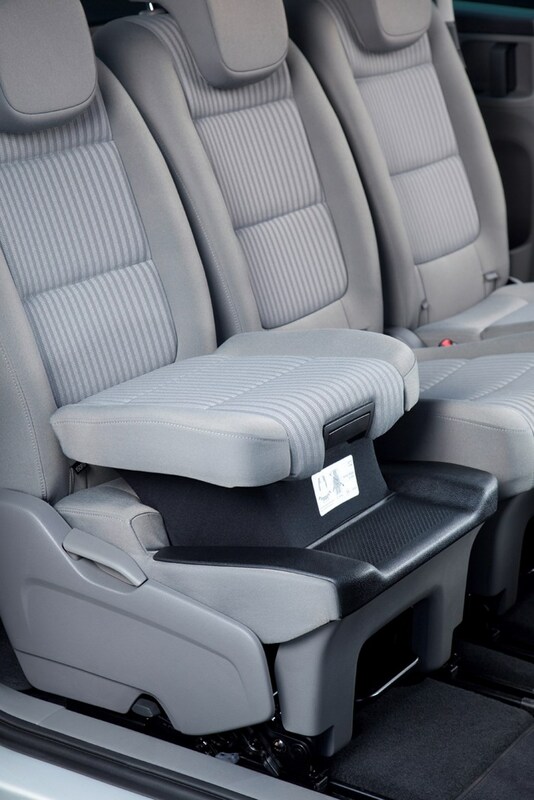 The smallest seats at the back of this type of vehicle are usually only fit for a small child or an adult willing to endure a squishy journey. 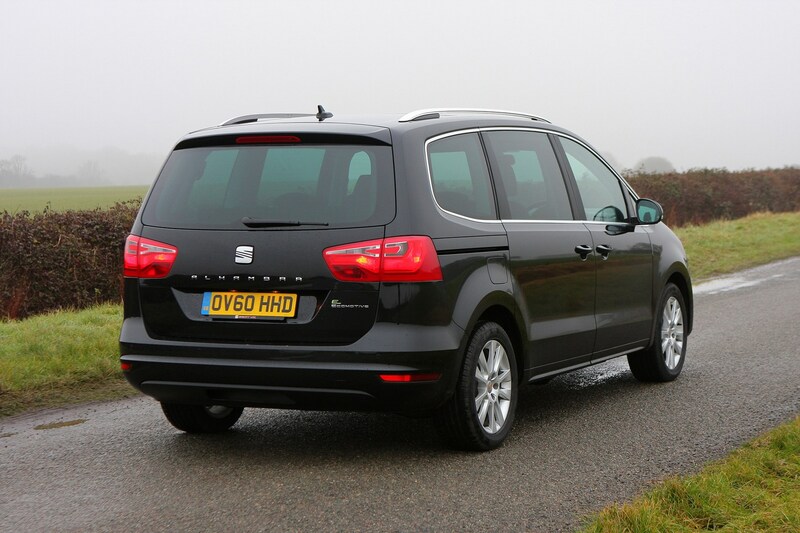 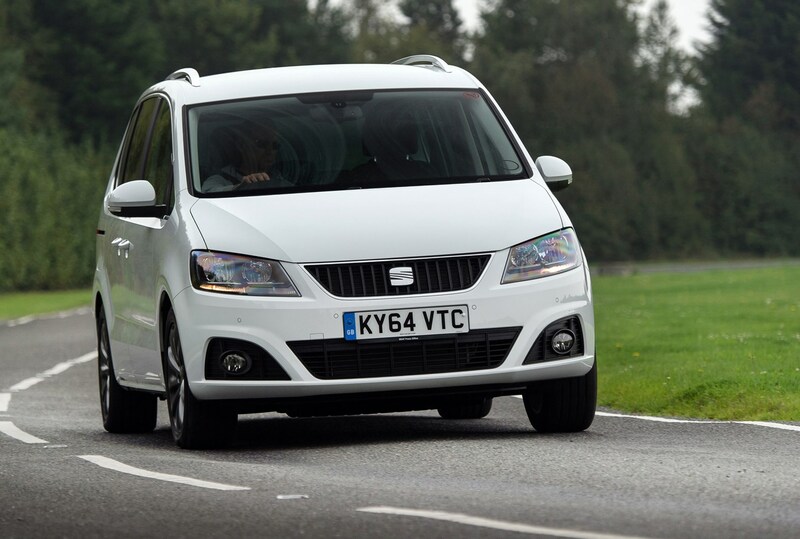 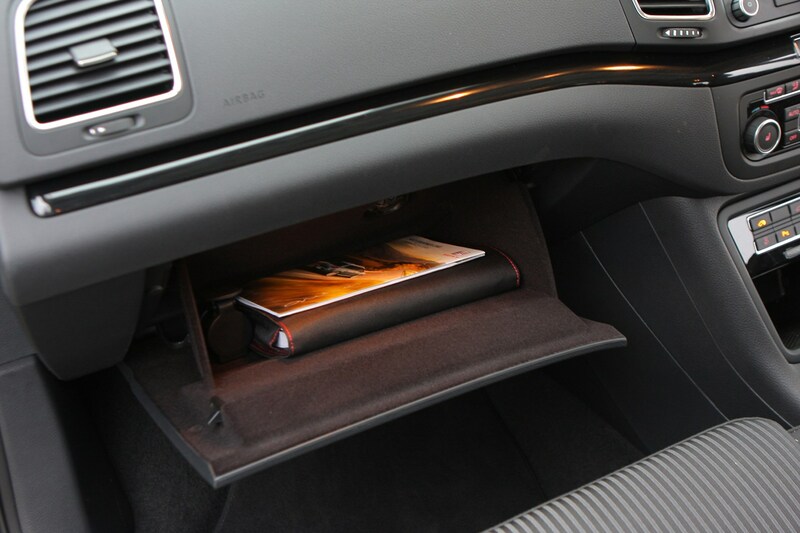 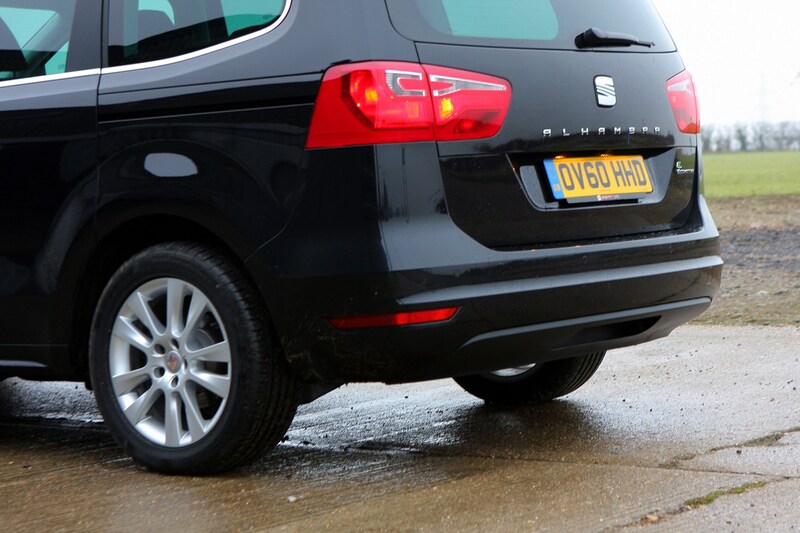 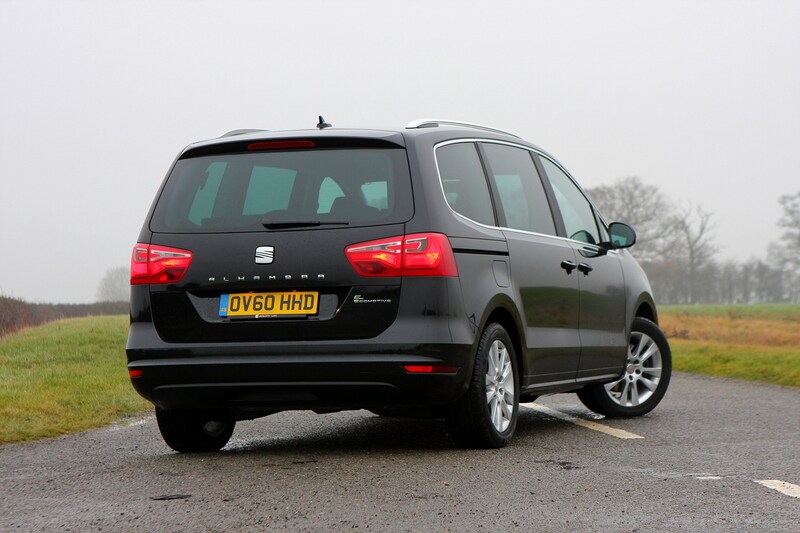 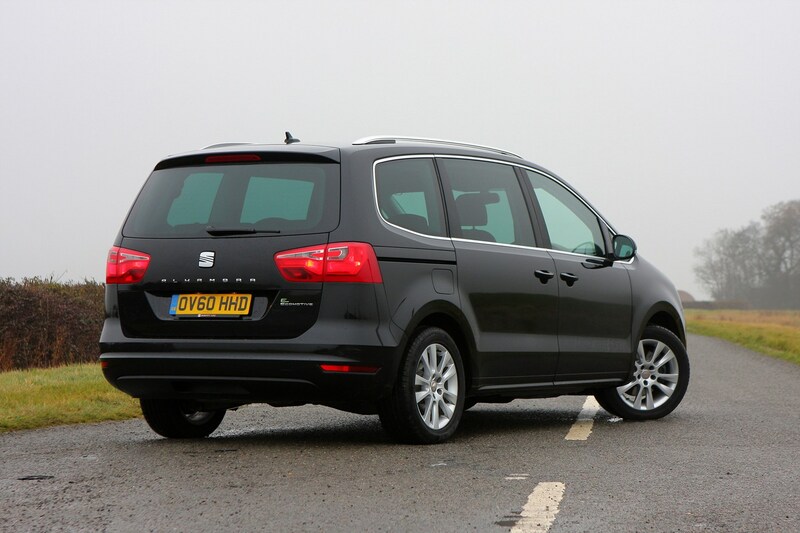 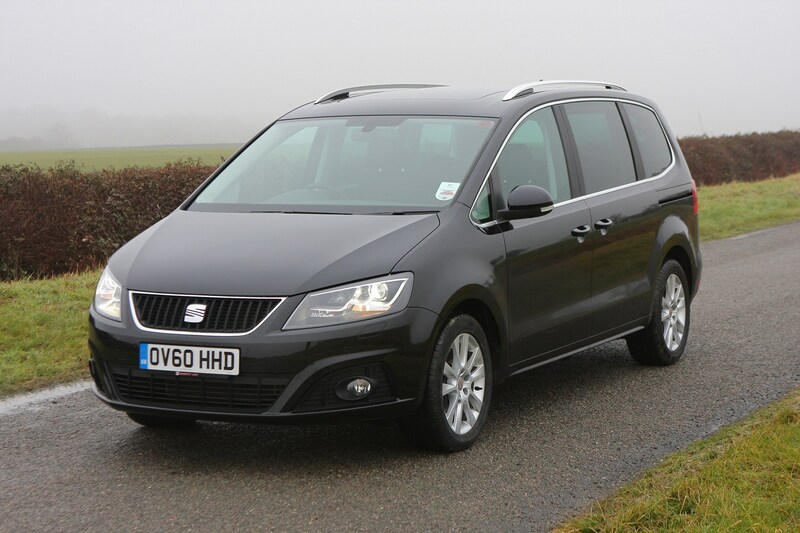 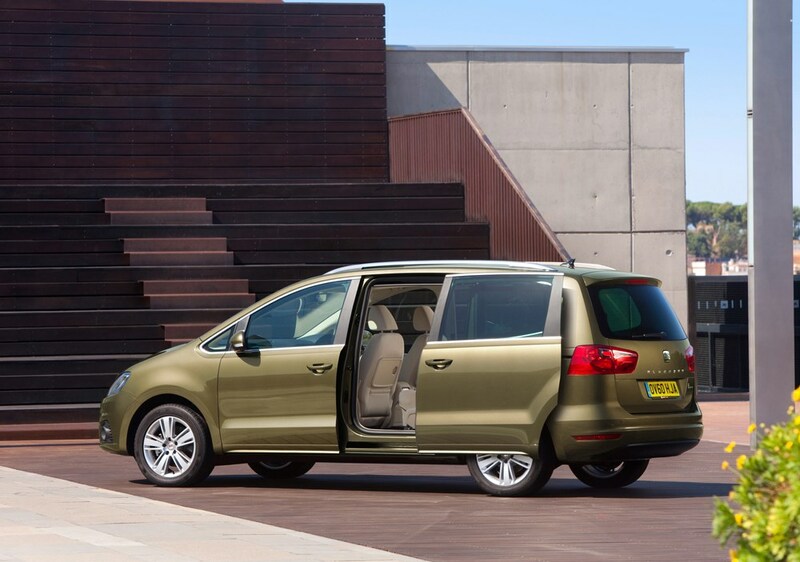 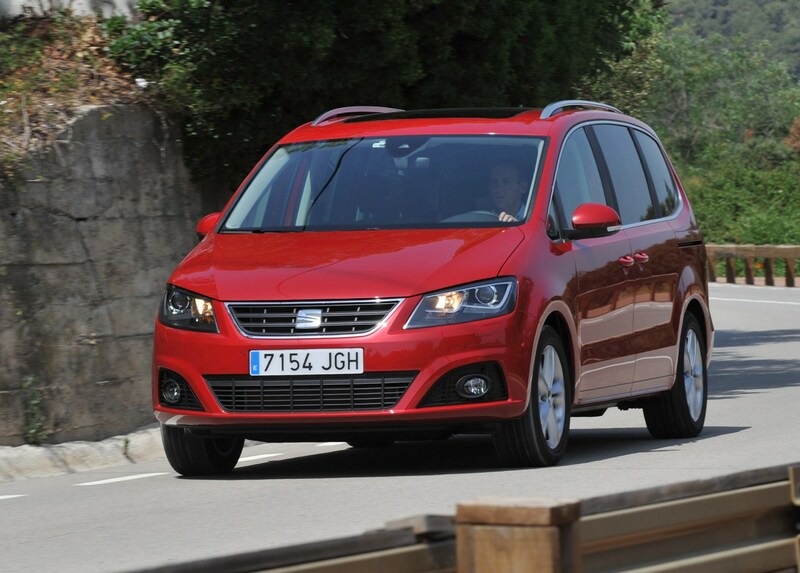 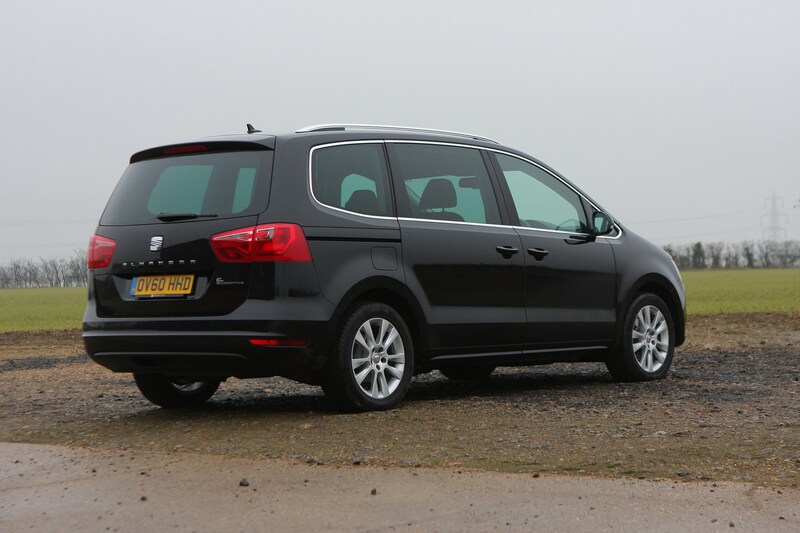 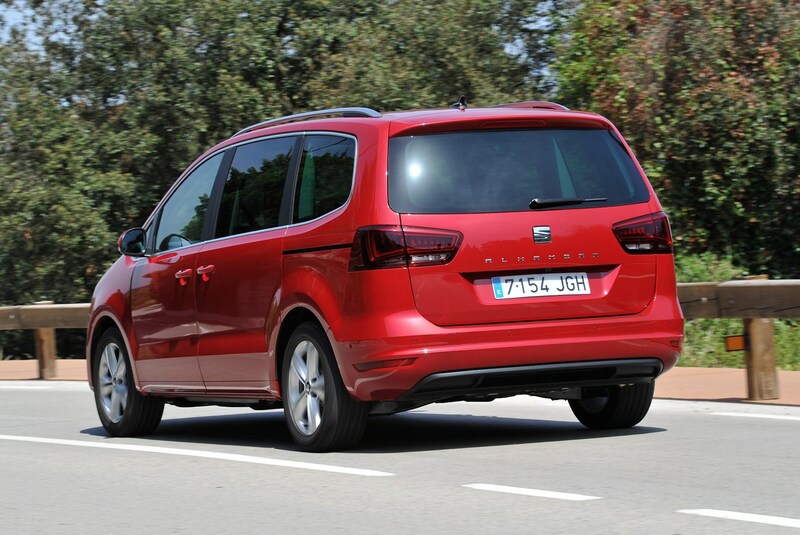 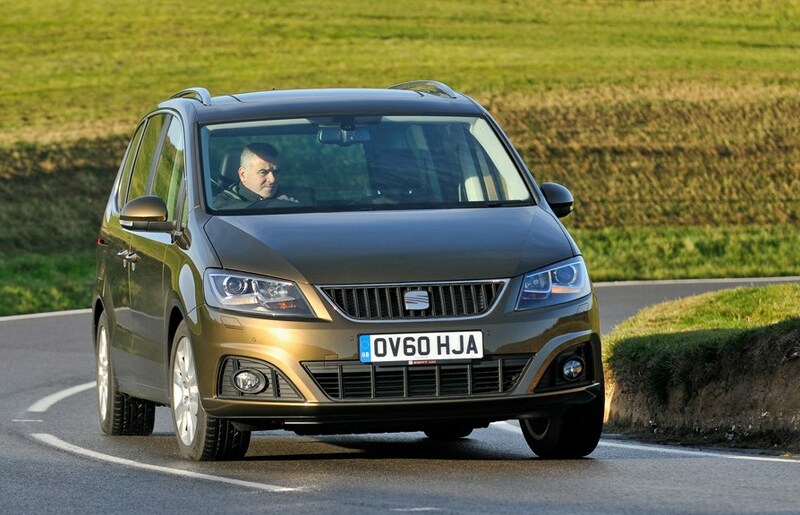 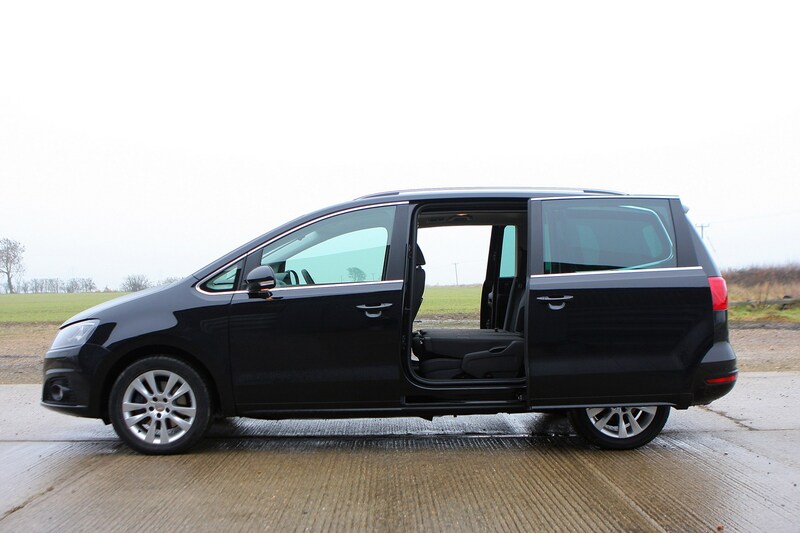 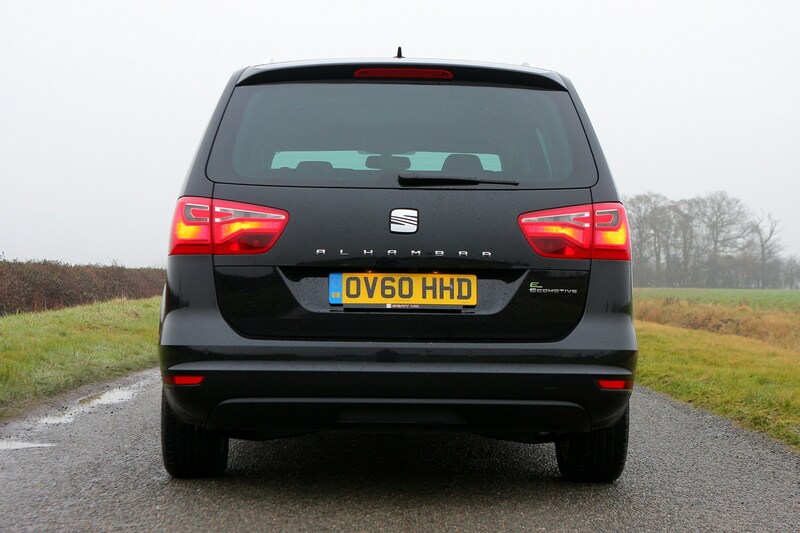 The new Alhambra though – like its predecessor – really can carry seven in comfort. 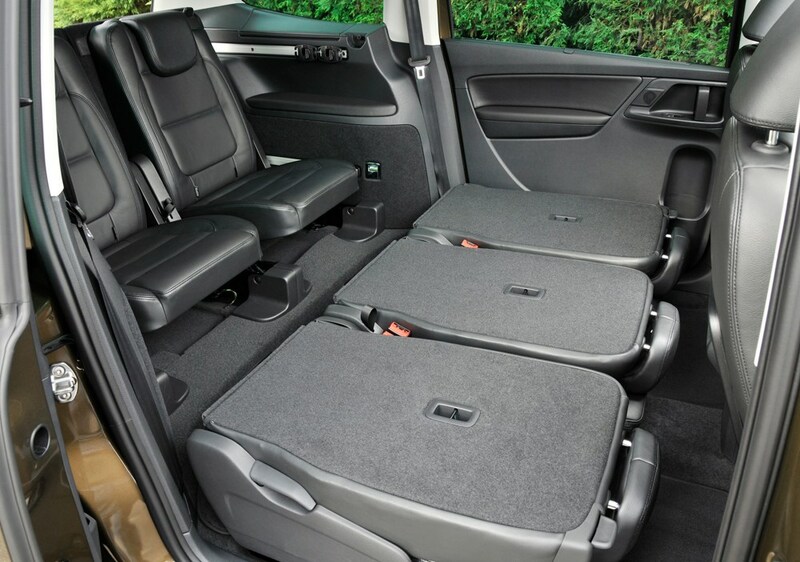 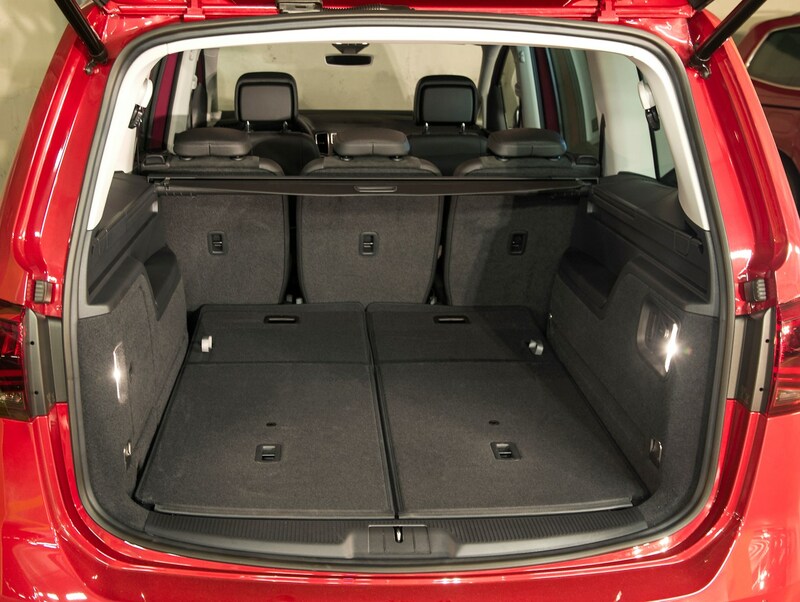 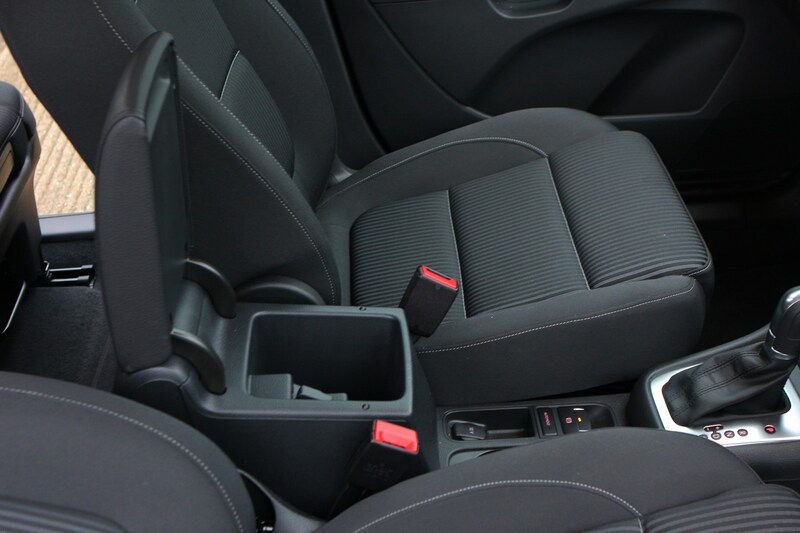 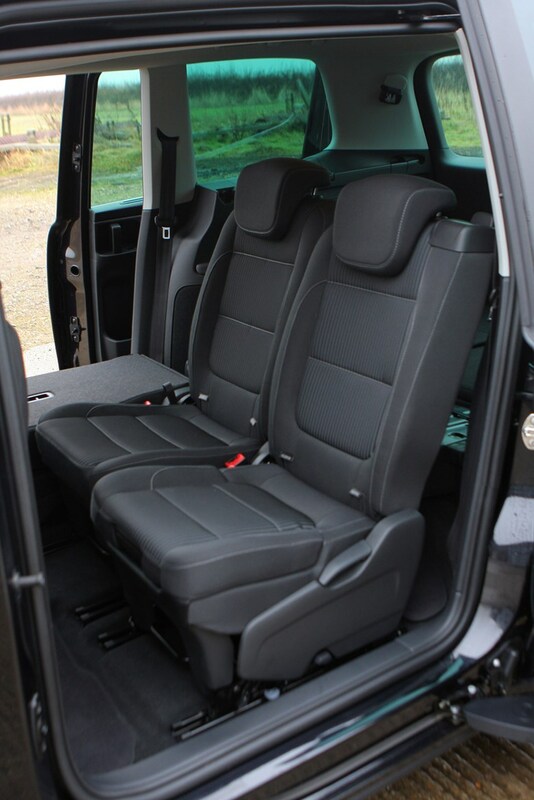 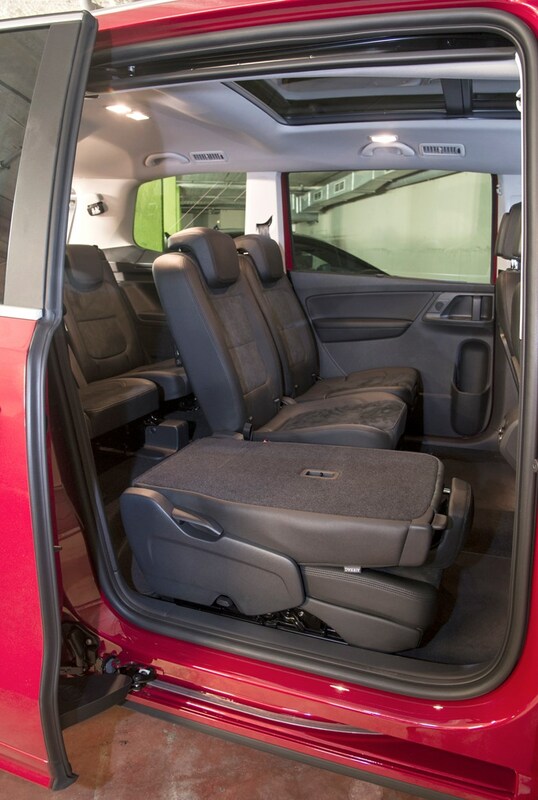 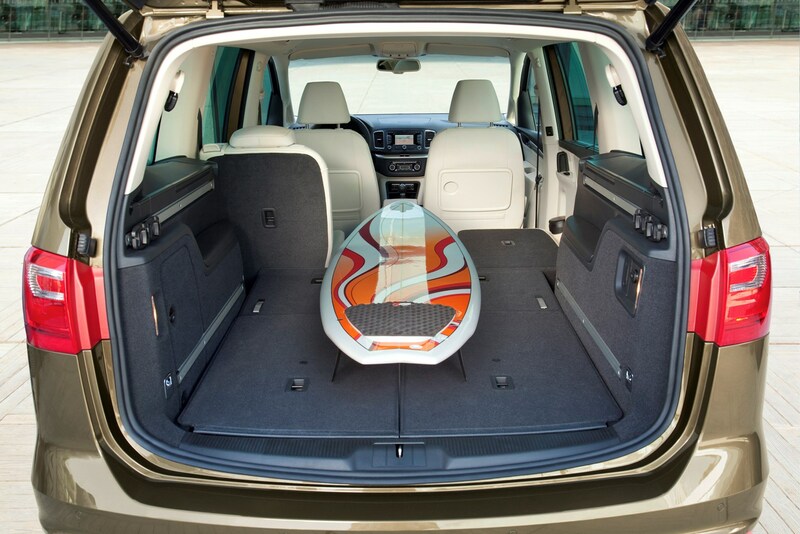 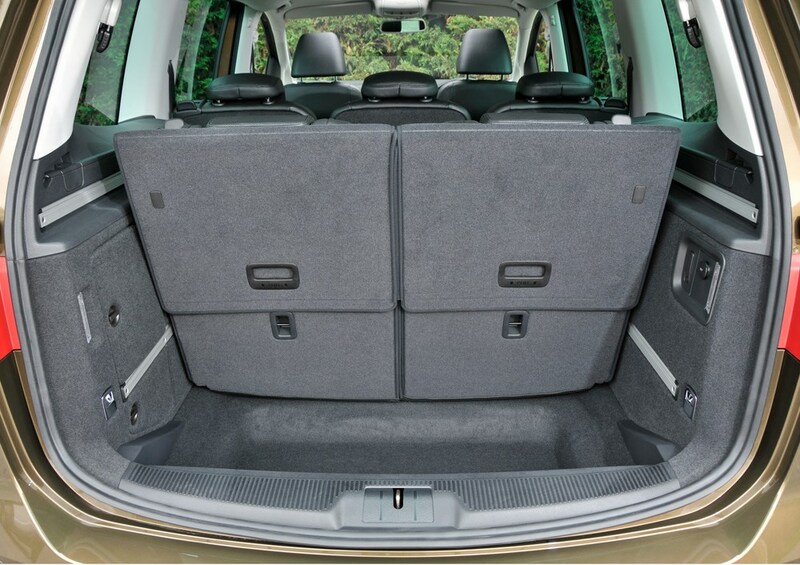 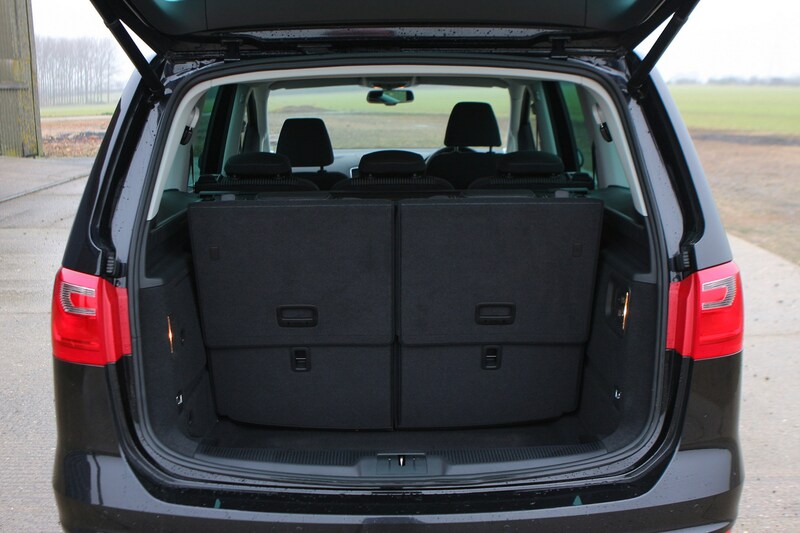 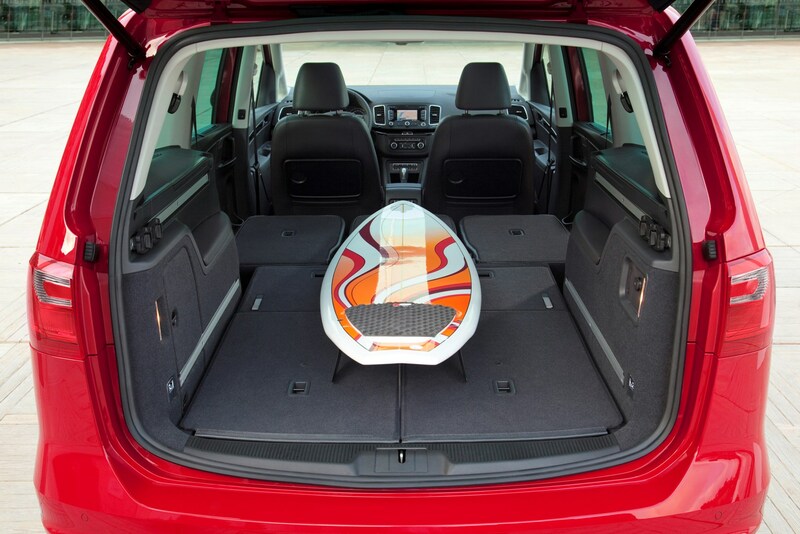 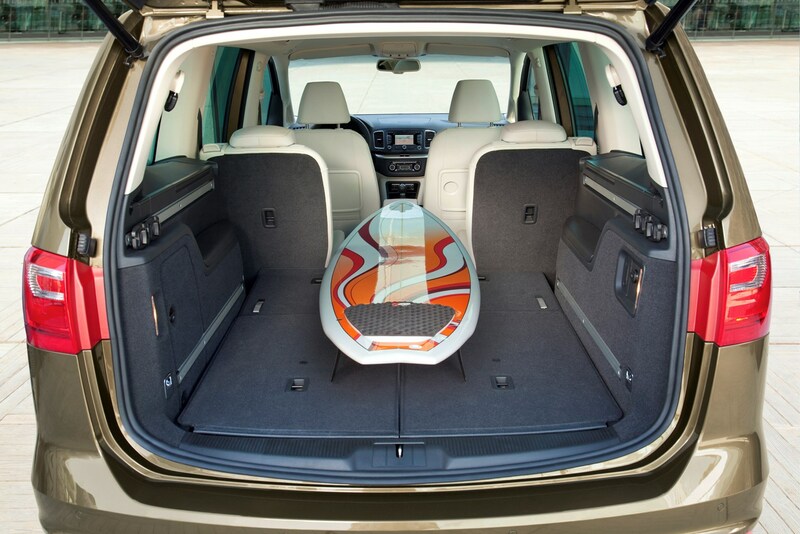 Throw in an incredibly quick and easy system for folding the seats and you have a functional and practical people carrier. 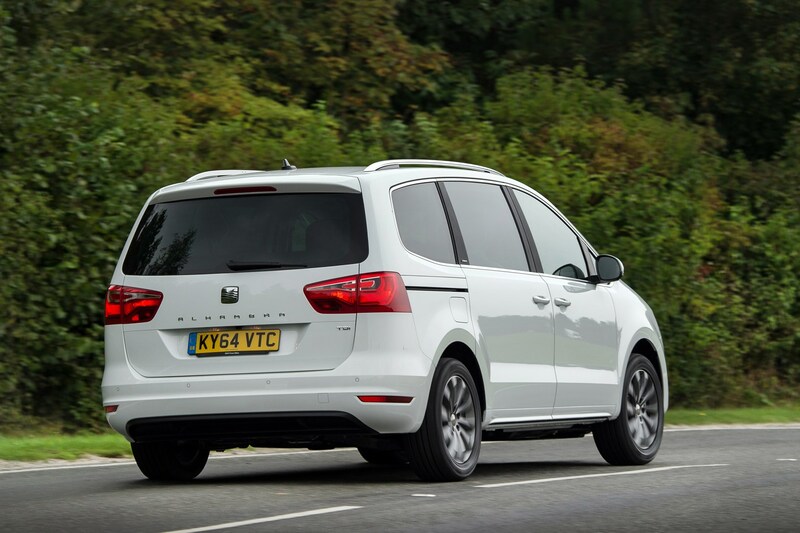 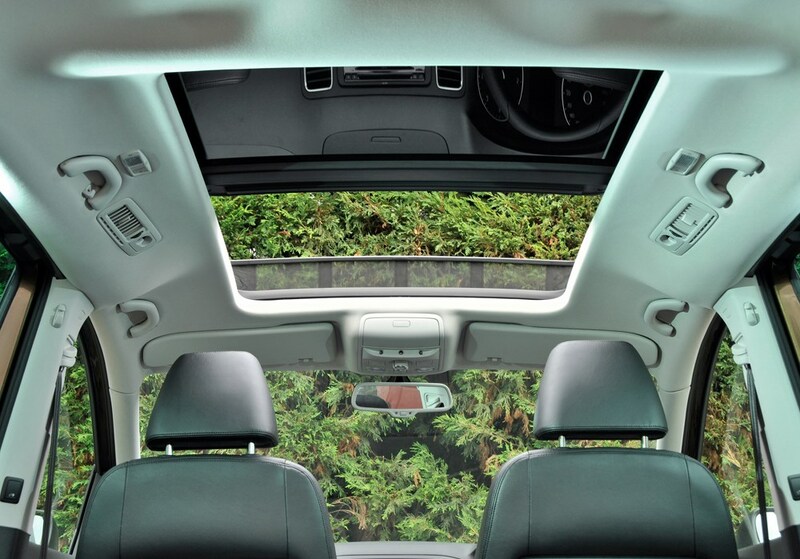 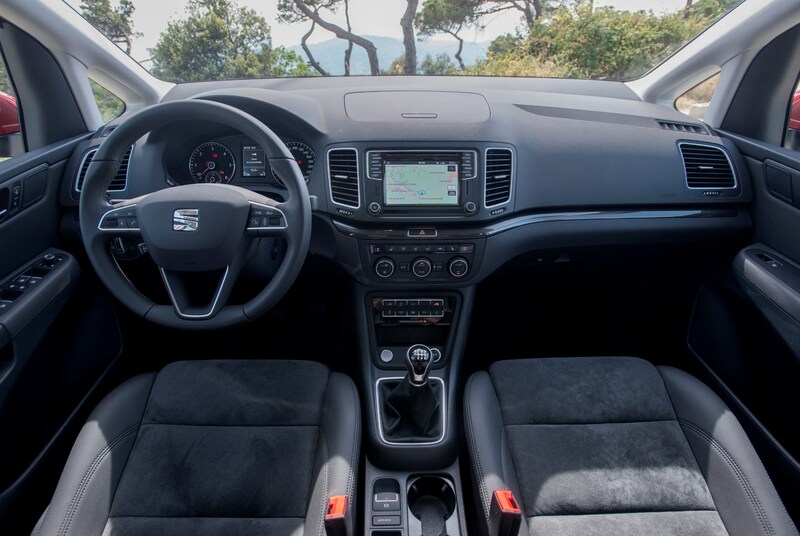 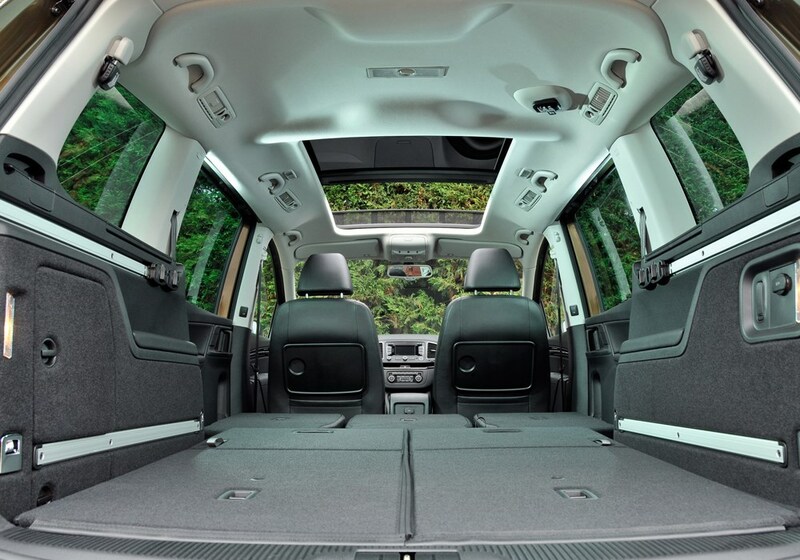 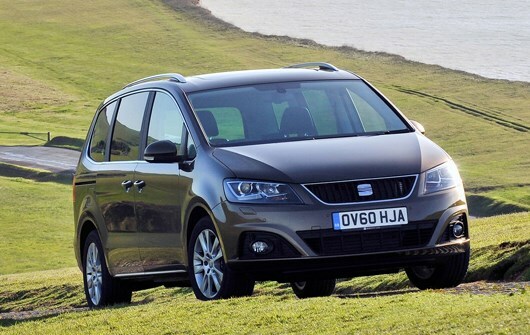 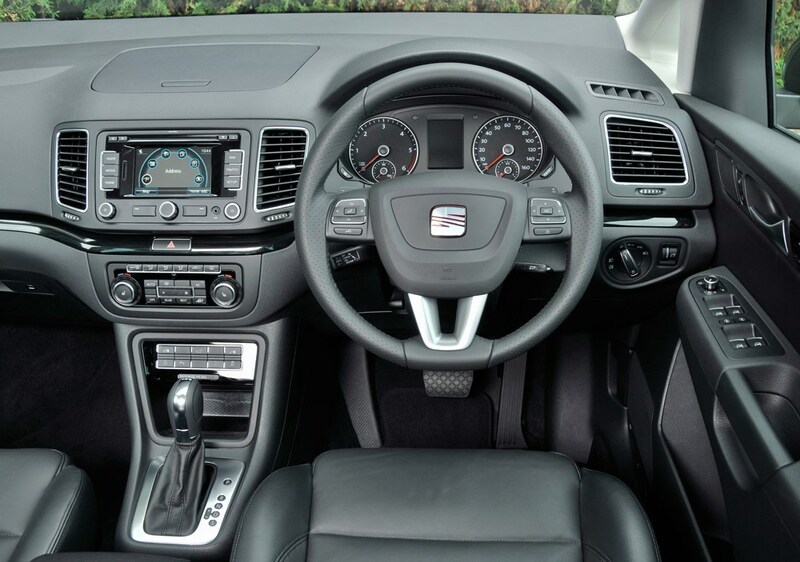 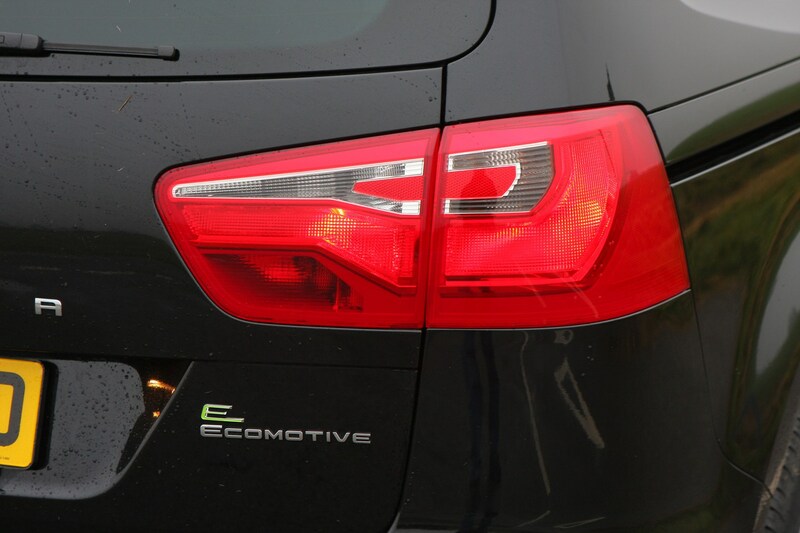 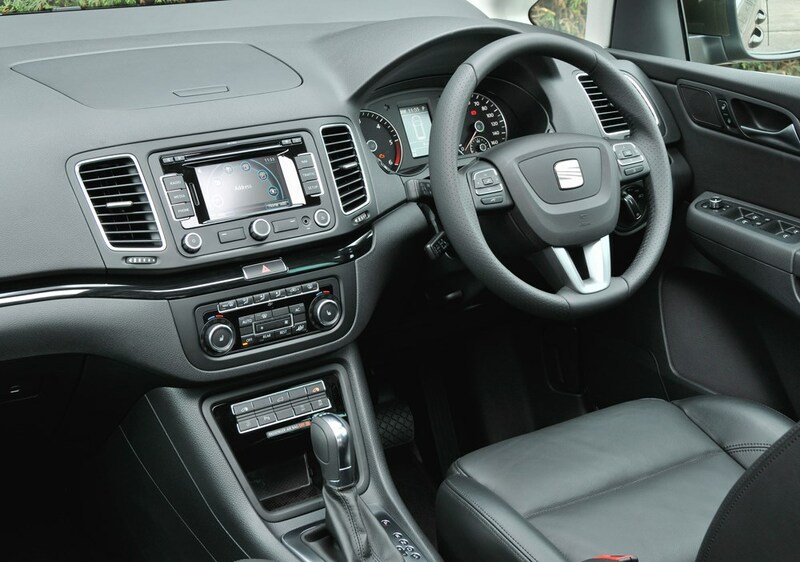 It comes with plenty of kit as standard and along with decent fuel economy and low CO2 emissions it offers good value for money. 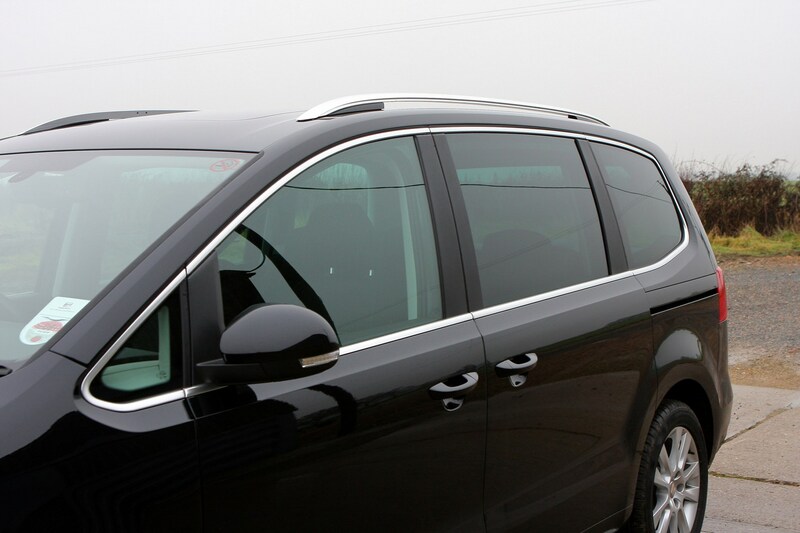 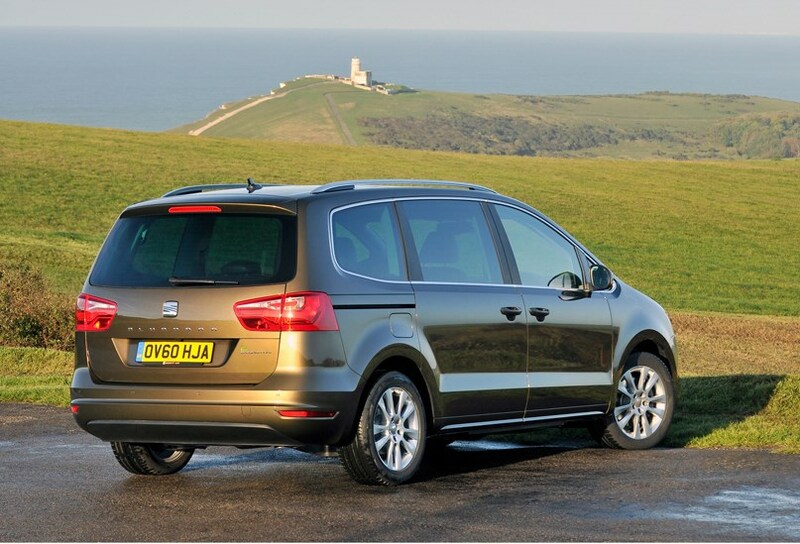 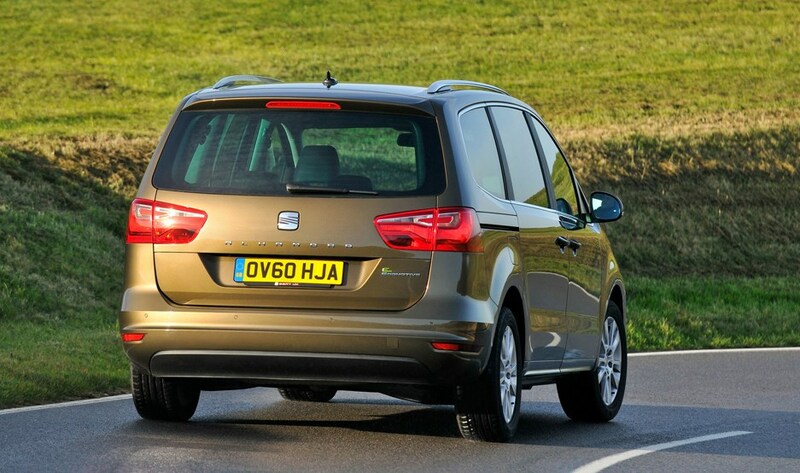 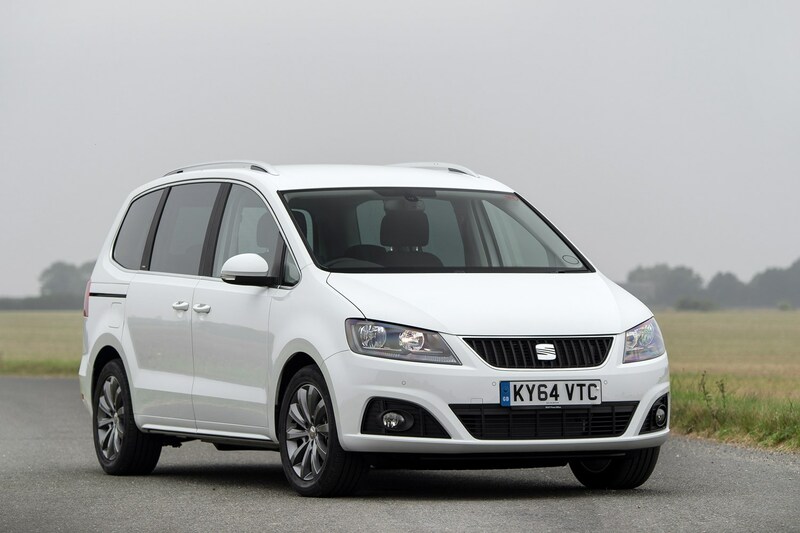 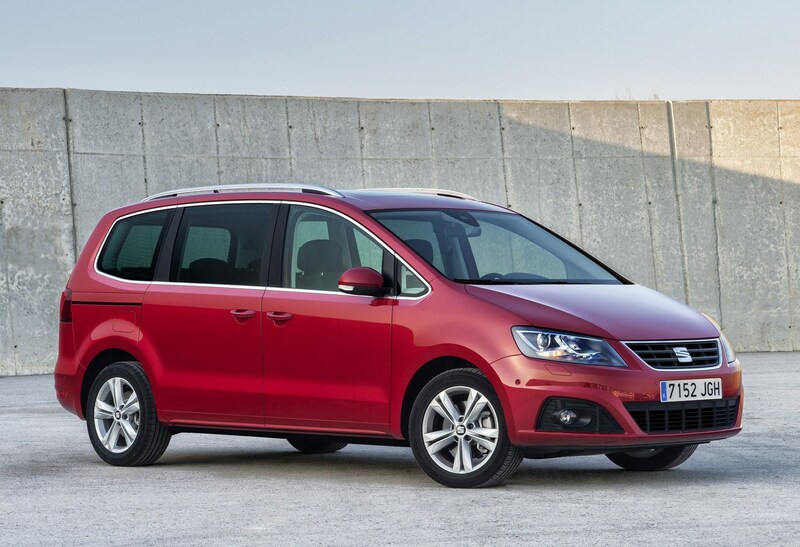 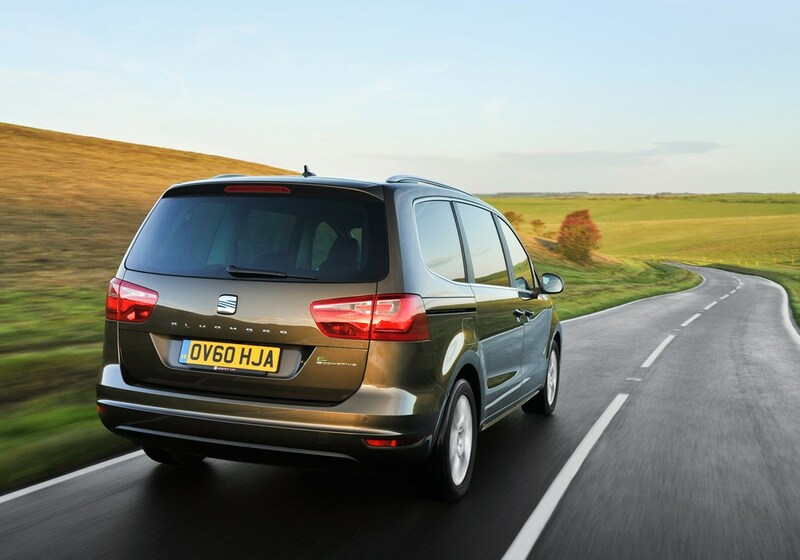 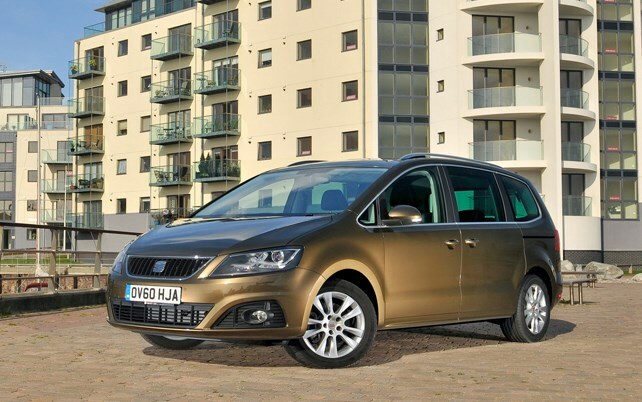 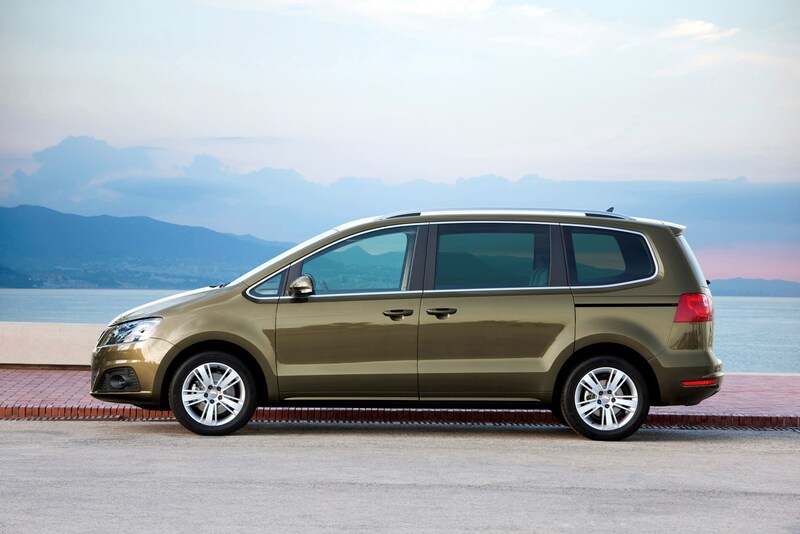 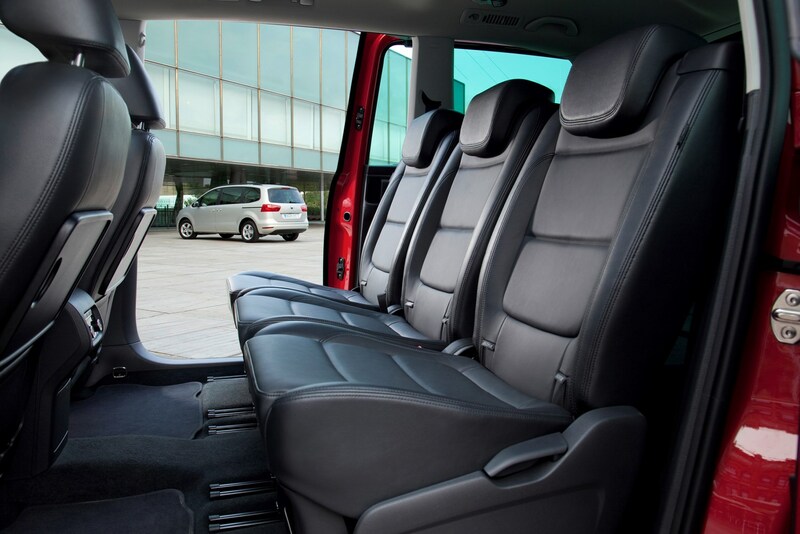 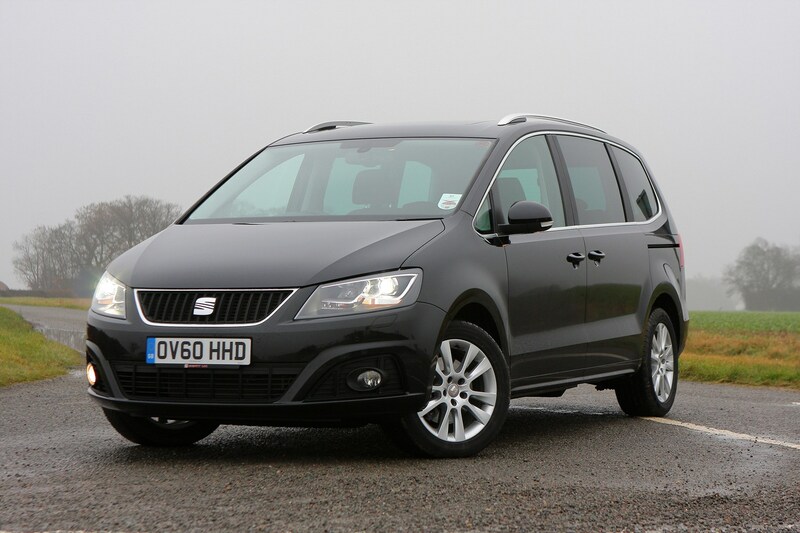 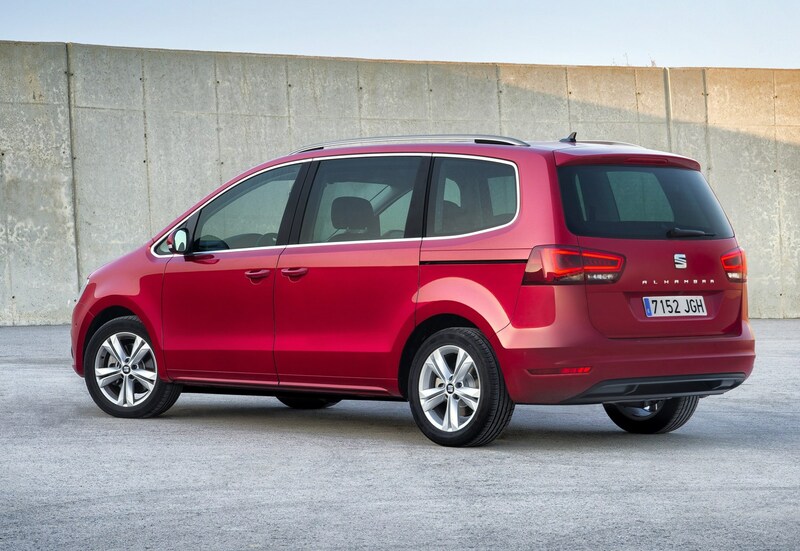 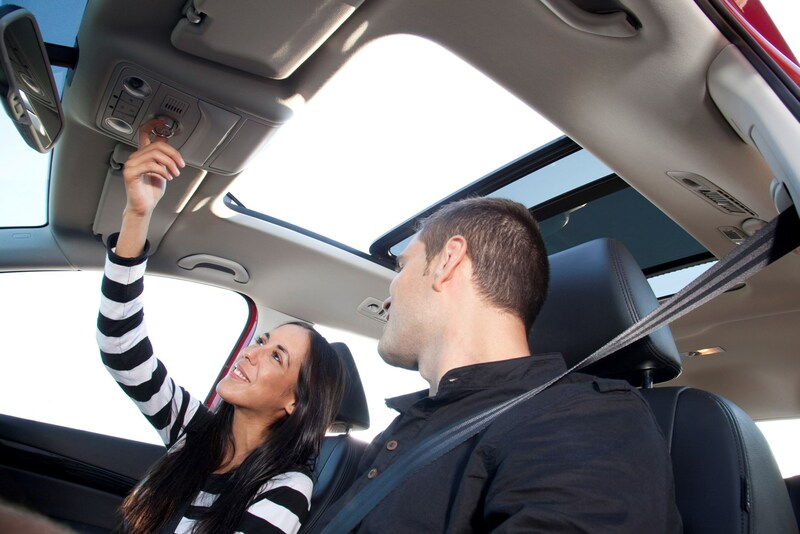 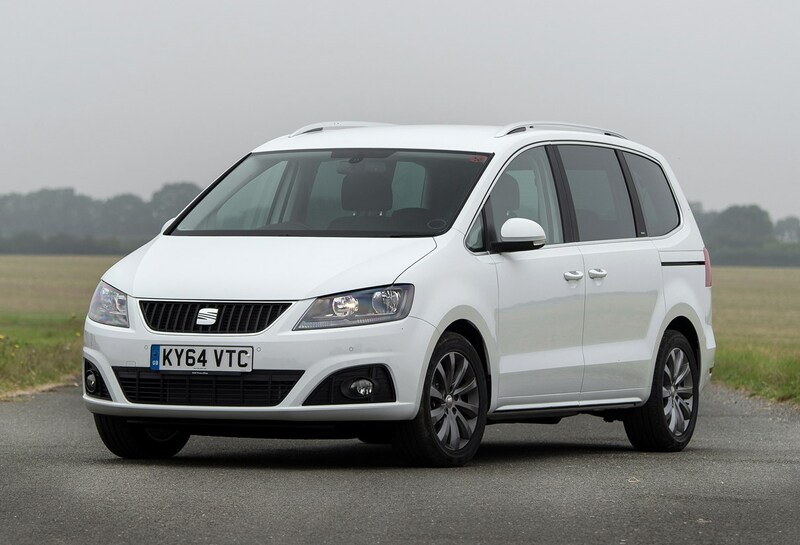 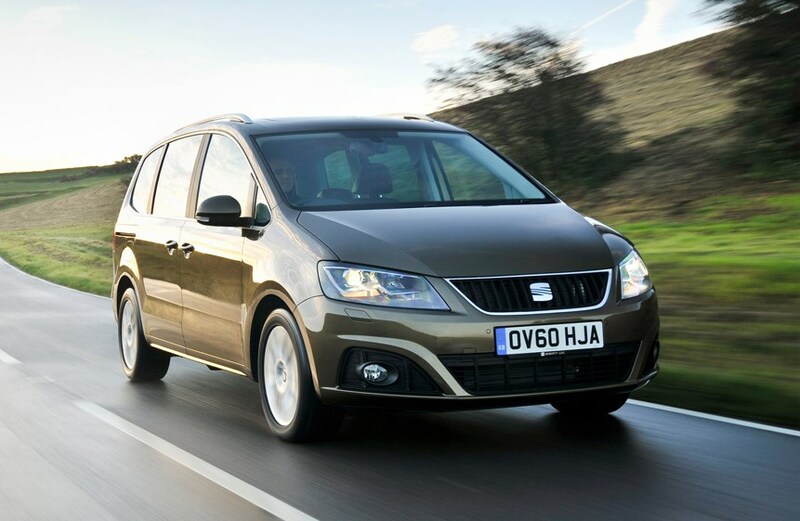 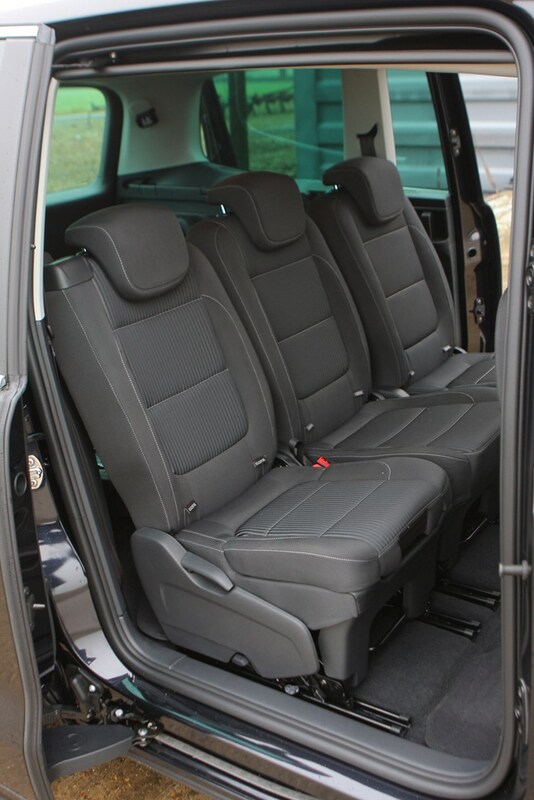 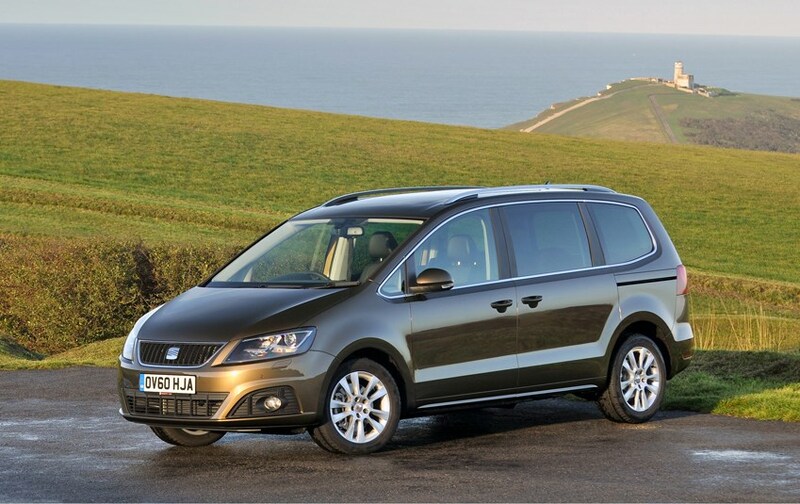 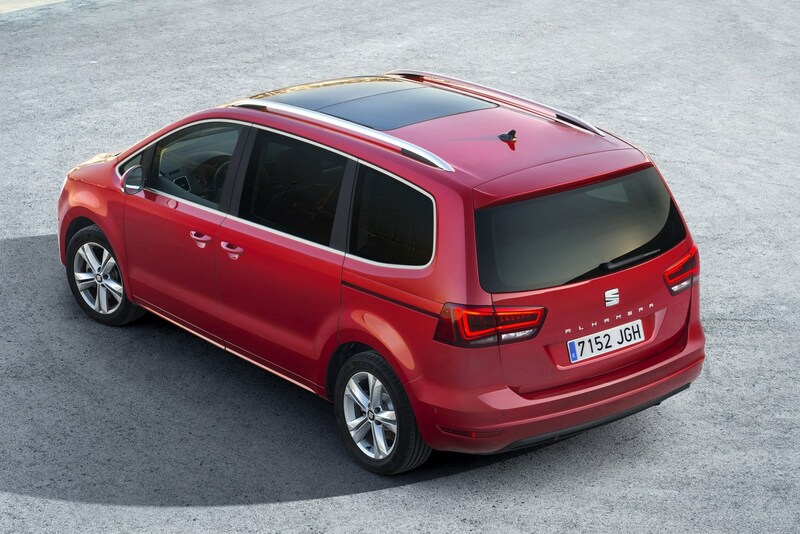 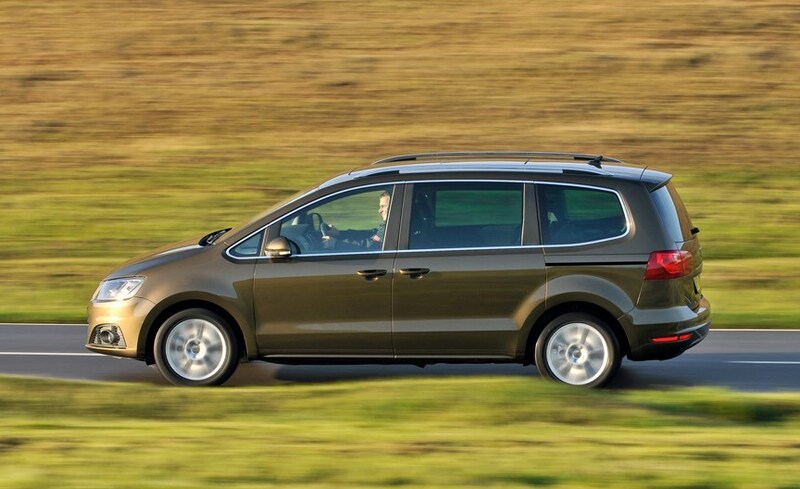 It has some tough competition in the battle of seven-seaters, including the near-identical Volkswagen Sharan, as well as the Ford Galaxy. 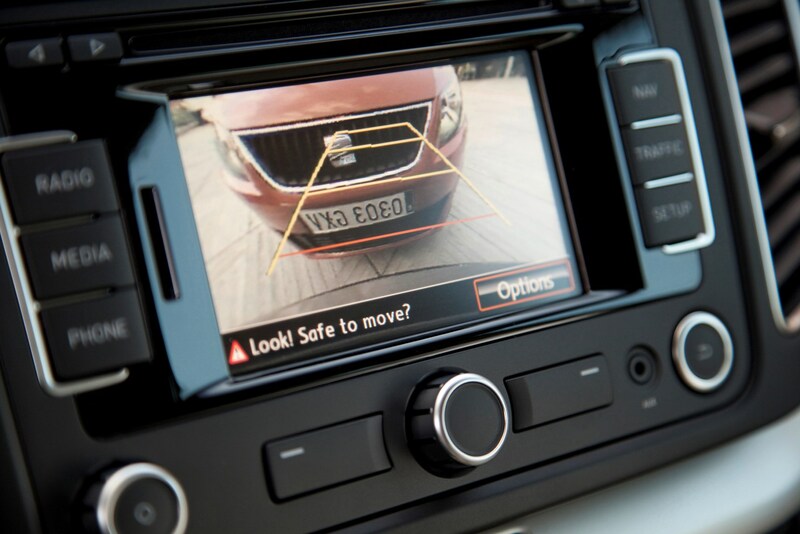 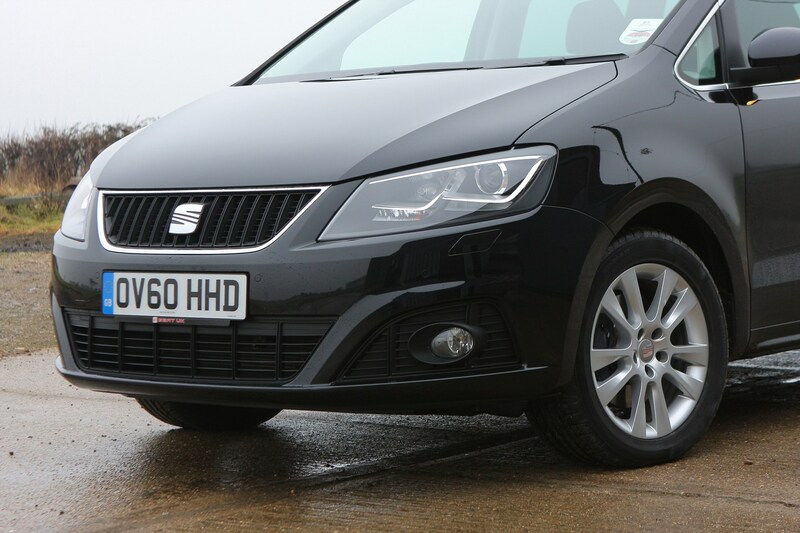 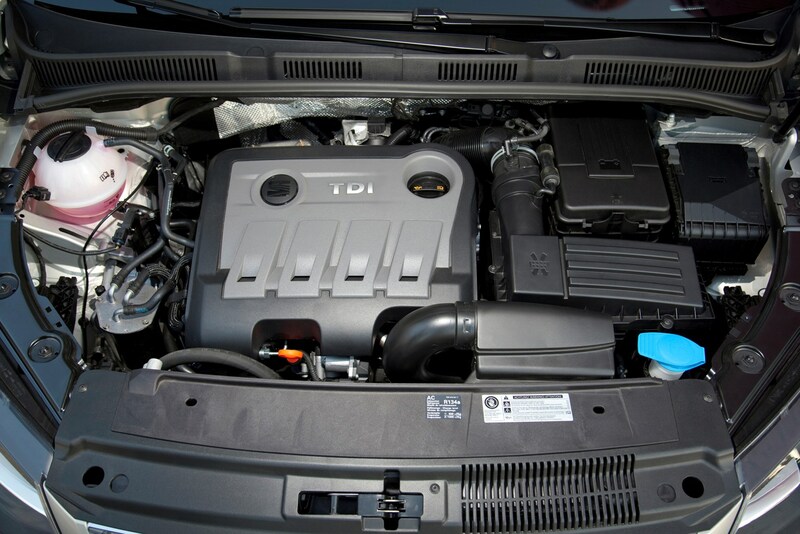 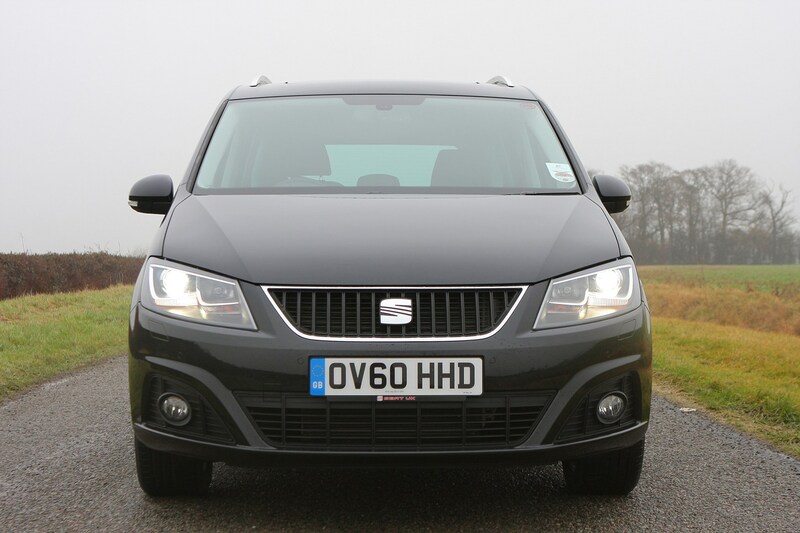 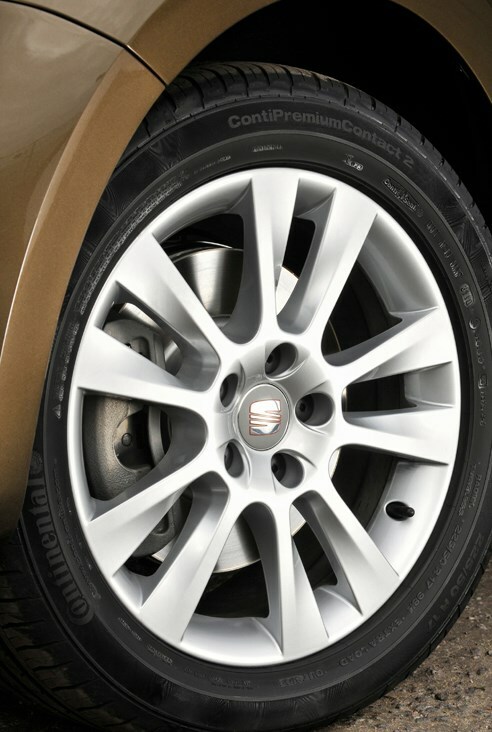 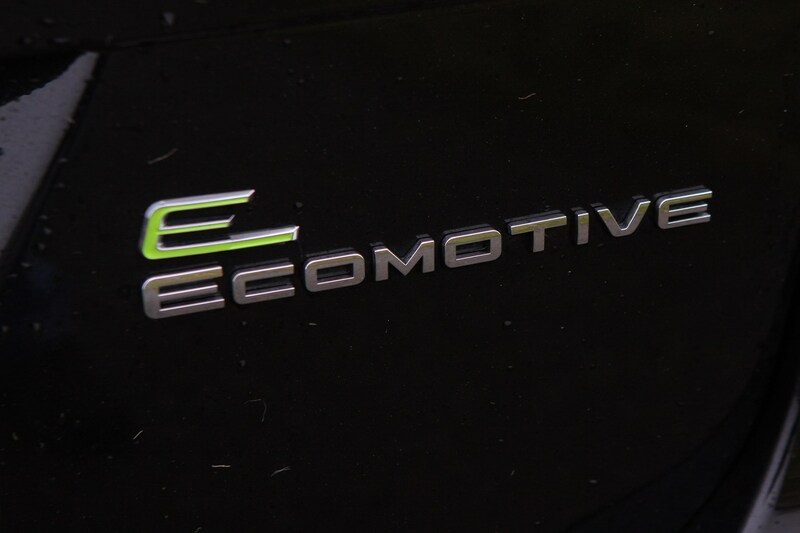 In 2011 an entry-level 2.0-litre diesel two-wheel drive model was added to the range. 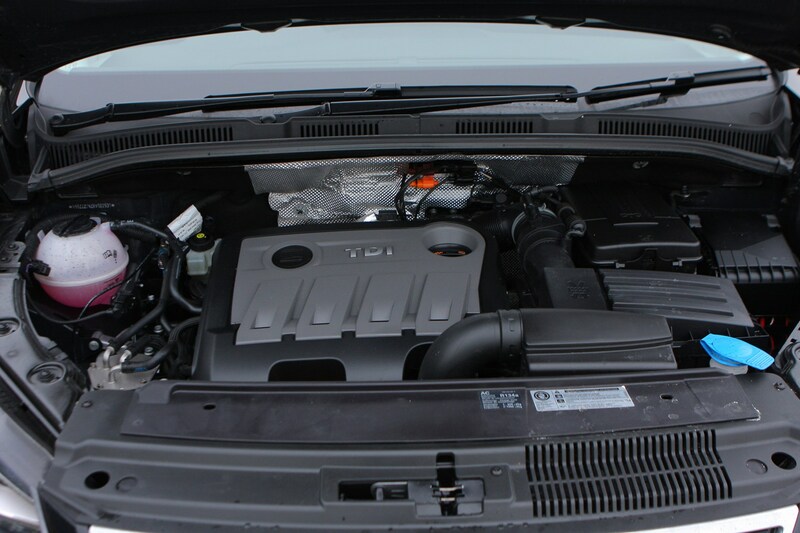 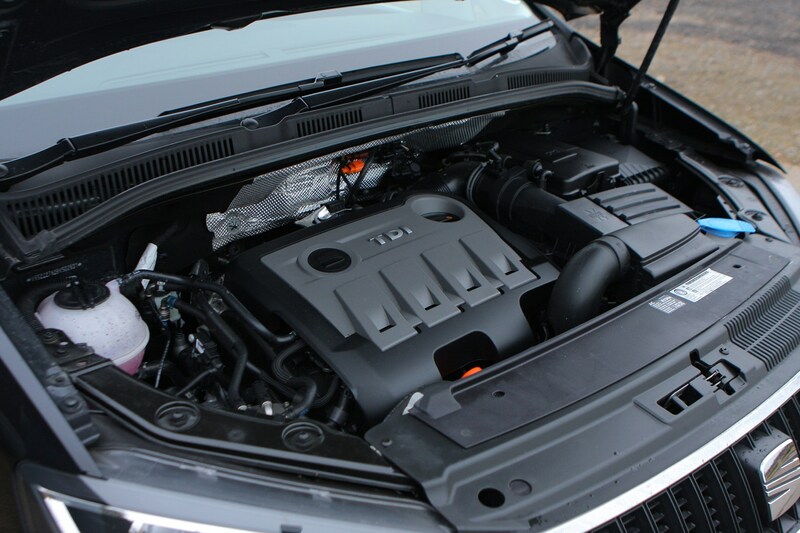 It has an output of 115bhp and responsive 280Nm of pulling power.